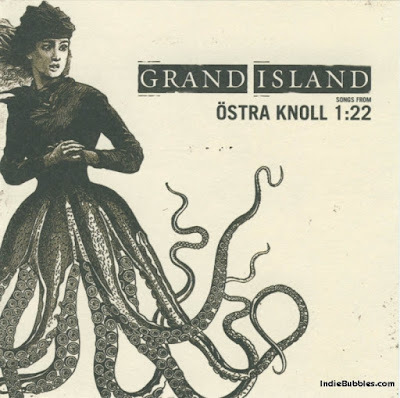 ellehermansen: Grand Island: Östra Knoll 1:22 - Loving this album all over again! Grand Island: Östra Knoll 1:22 - Loving this album all over again! I've talked about Grand Island before. 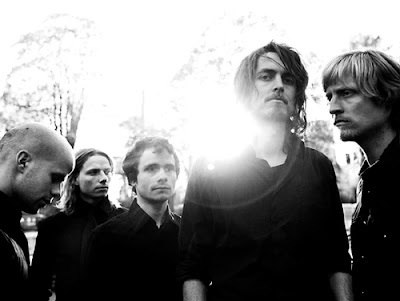 I love this Norwegian band, and I am really digging the album "Östra Knoll 1:22" again these last few days. Espen Gustavsen's voice is amazing, and the songwriting is dynamite. I still regret not seeing them live when I had the chance! Their older work is very much like "Kaizers Orchestra" in my opinion - but still different. Both very awesome bands. I highly suggest this album! I really loved their track "Love in Decay" that I mentioned in the past, but there are sooooo many amazing songs lyrically and melodically from these guys!